AC motors are normally long lasting and dependable. Motors often operate for years in dusty and dirty environments. Most motors are normally mounted out of sight, so they often do not get serviced or inspected regularly. Many problems can be traced to improper maintenance by the owner. Following the manufacturer's service instructions will usually ensure that the motor functions for a long time. In many cases it will simply be easier to replace the motor if it has any kind of internal problems, especially if it has been running for years. Check to see if the motor smells like it is burning. 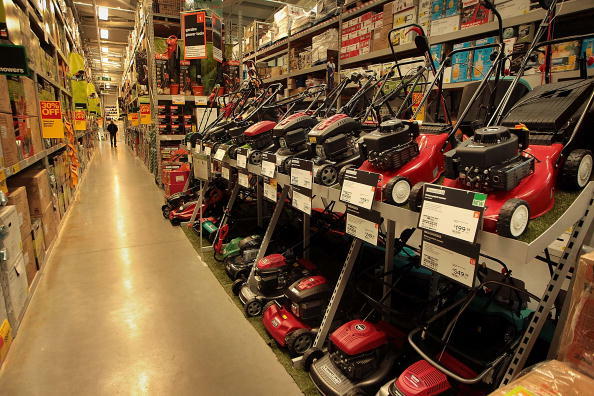 Replace the motor if it does not run and has an electrical burning odor. Ensure that the motor is receiving input voltage. The cord may be damaged or the house's circuit breaker may be tripped. Check the fuse on the motor itself if so equipped and make sure it is serviceable. Check to see if the motor is overheated. 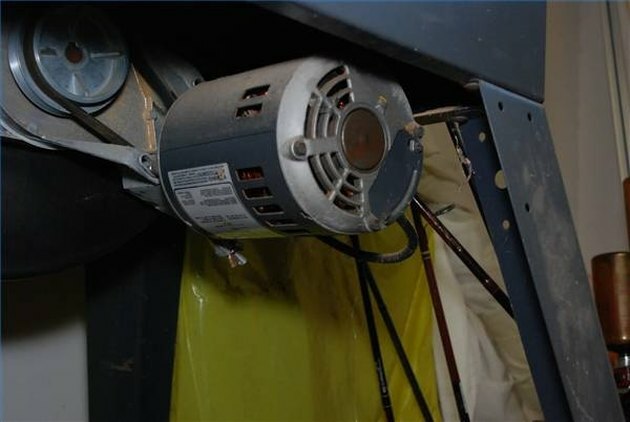 Blow the motor with compressed air to remove accumulated dust, dirt or wood shavings. Allow motor to cool and then attempt to restart. Loud squeaking or vibration may indicate worn or damaged bearings. Lubricate the bearings if possible, otherwise replace the motor. Make sure that the device that the motor is turning is not locked up or damaged. Disconnect the device and see if the motor will run. A motor that tries to run but only hums may indicate a bad starting capacitor. Examine the capacitor for leaking oil. Replace if capacitor is leaking. If not leaking, test the capacitor with the procedure listed below in the Resources section. If unserviceable, replace the starting capacitor.